Hi folks! 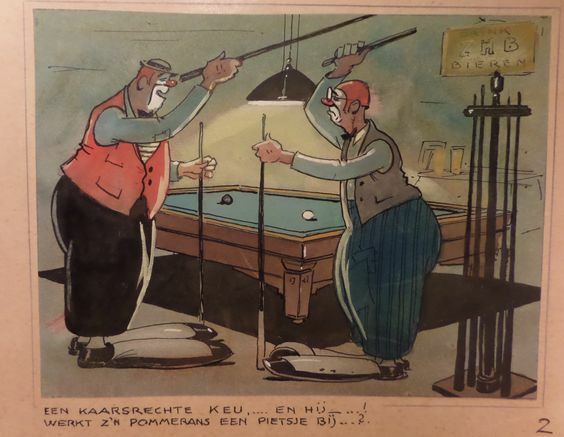 In today’s post, I’ll keep it short and sweet and show a billiards art painting that’s made from water color. It is something I saw on Pinterest and thought of sharing it on this site. I hope you like it and feel free to share if your thoughts about the image below. I will see you again in the next post. Cheers!